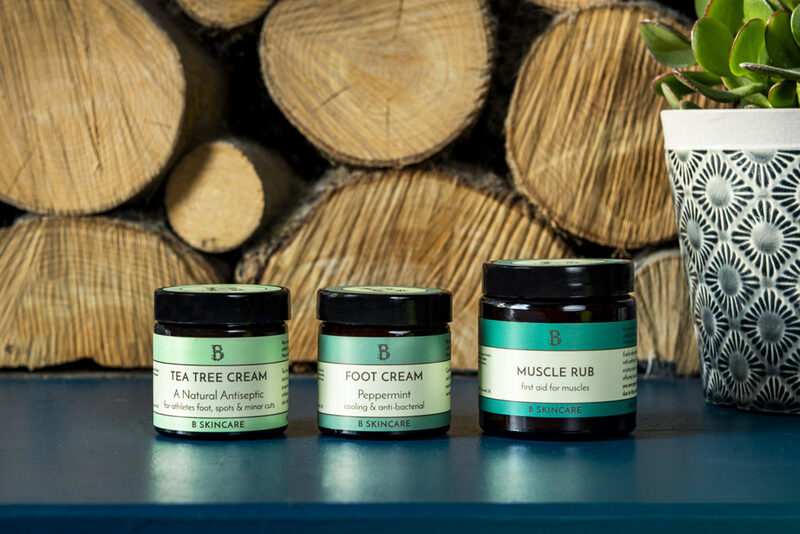 If you thought we were just about food, meet B Skincare, our newest range of natural skincare. Perfect for both day-to-day and as a little treat, we’ve done our research and know you’re going to love it. Everything from their natural ingredients, to their plastic-free packaging has got us hooked. The range we’ve carefully selected includes a perfect balance of everyday face and body essentials to delightful gift sets. Our team here has tried a wide range of the products and found them really effective at doing what they promise to do. They also loved the very natural aromas and easily absorbed ingredients that leave skin feeling divine. But best of all they were pleasantly surprised by the realistic prices, starting at just £6.50. According to B Skincare all of the products are made from scratch using high quality, natural ingredients. They don’t use parabens, sodium lauryl sulphate, fragrances, palm oil or lanolin. What’s not to love? B Skincare is on our shelves now and moving fast already. It’s clear from the delighted reaction we’ve received that this young Cornish brand has a strong following.